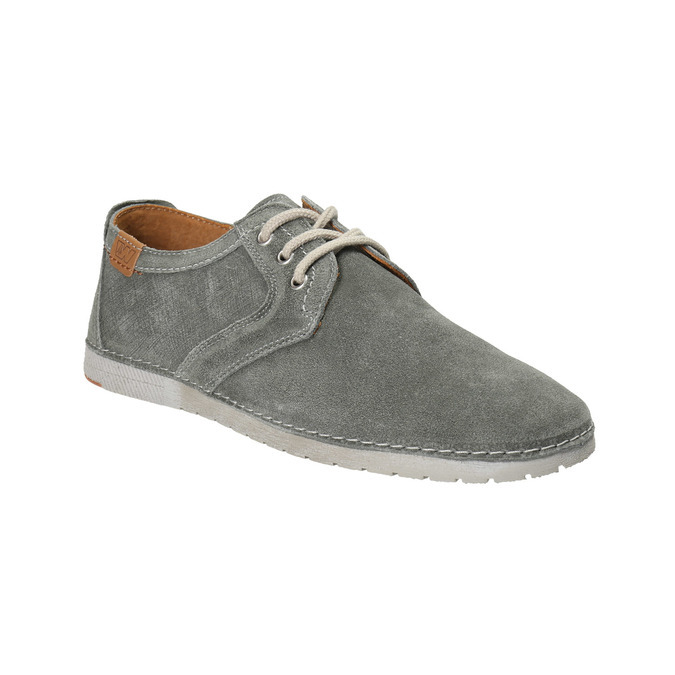 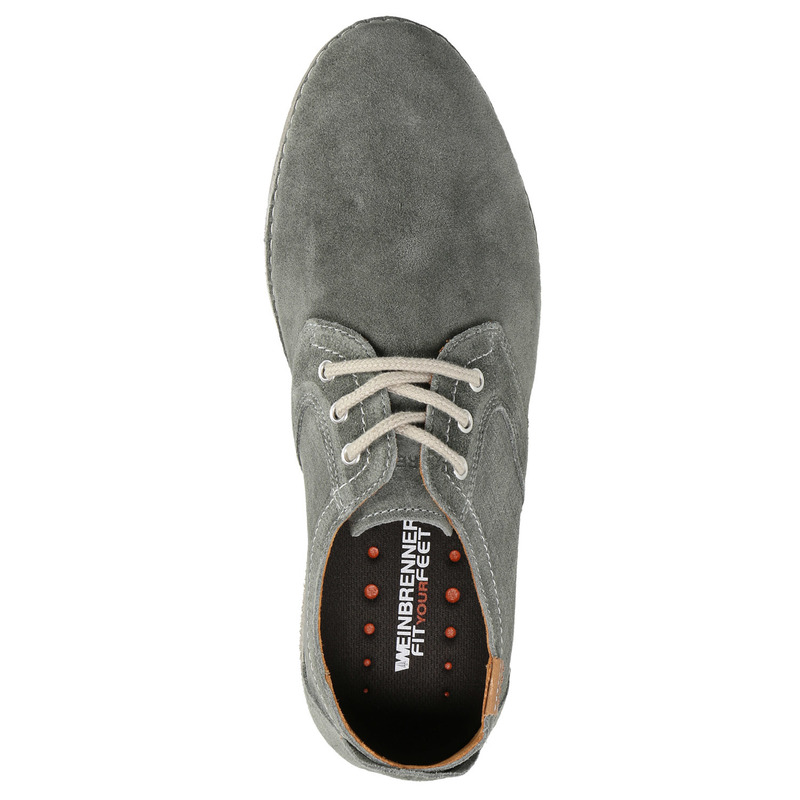 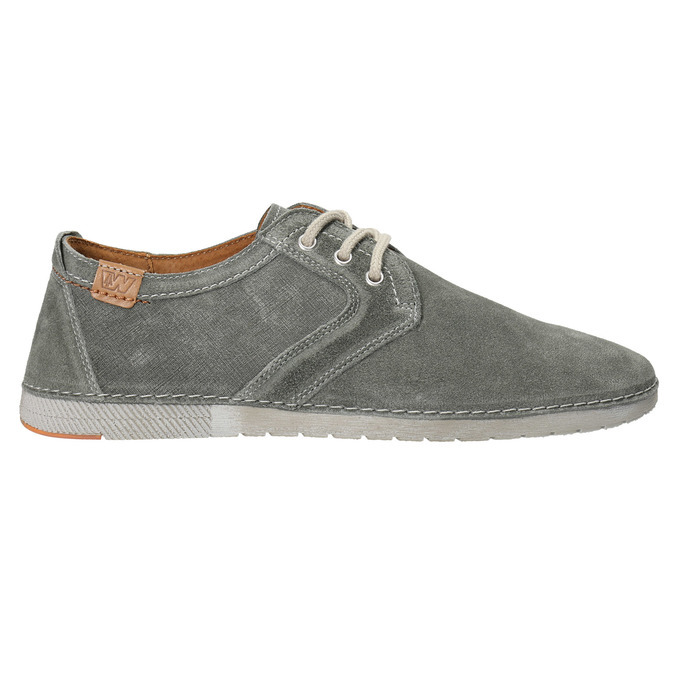 These Weinbrenner men’s shoes have a grey brushed leather upper. 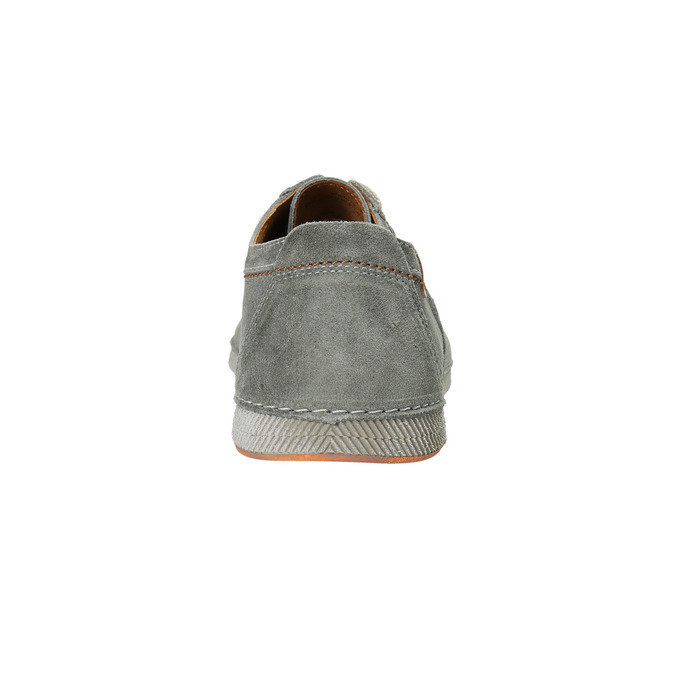 The sides have a subtly polished texture to them. 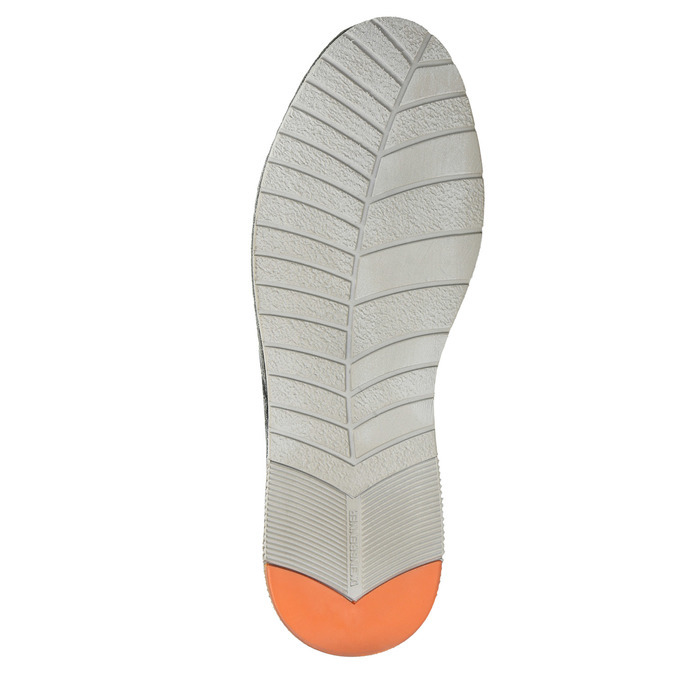 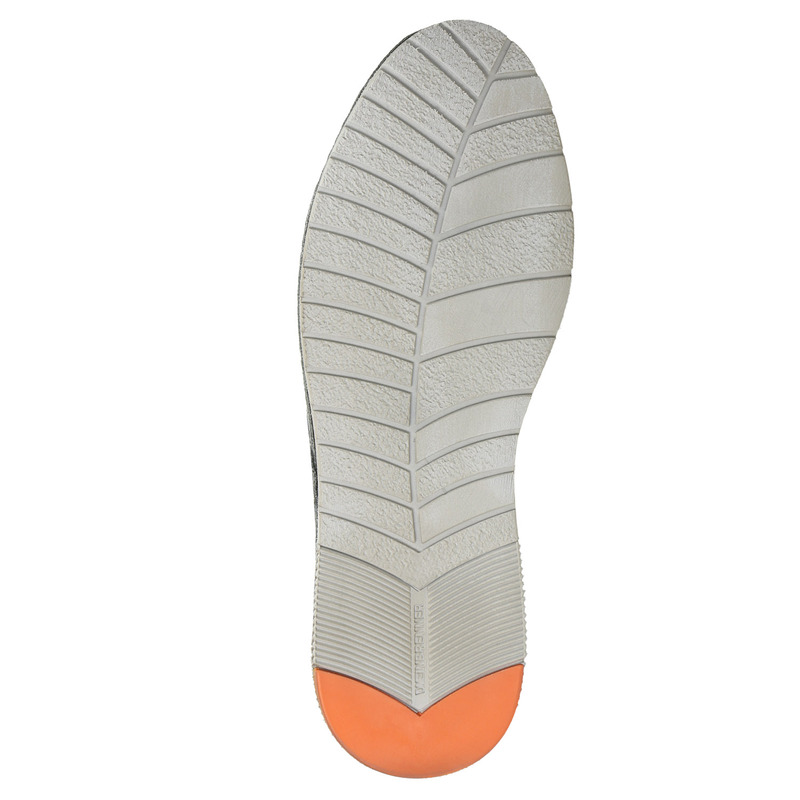 For extra comfort there is a soft insole and sole, which is stitched to the upper. 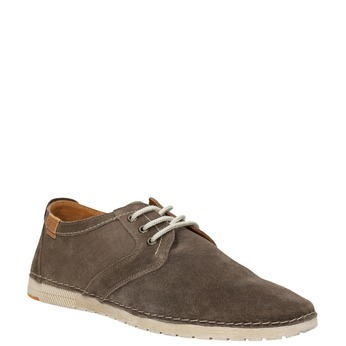 Wear with Chinos, turned up above the ankle for a more casual look.